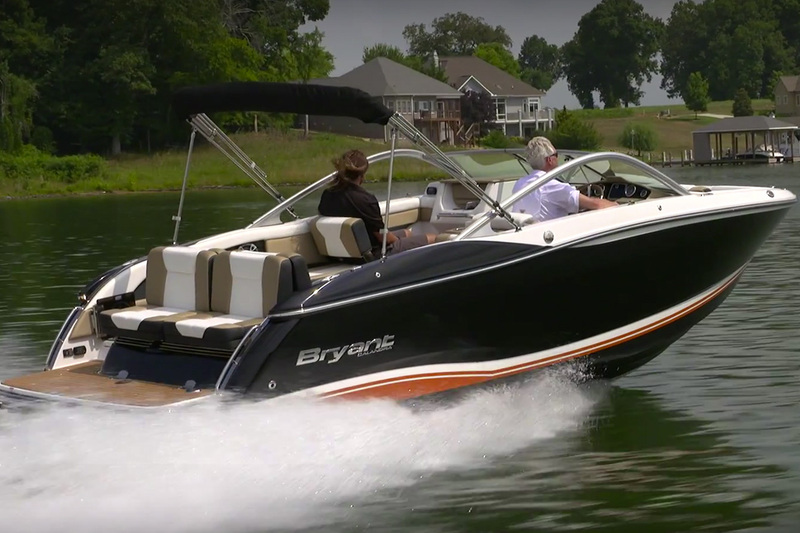 Videos help you sell a boat faster, and you can shoot a good boat video with nothing but your smartphone. They say the best camera is the one you have with you, and smartphones have amazing abilities for shooting boat videos. Why should you care? 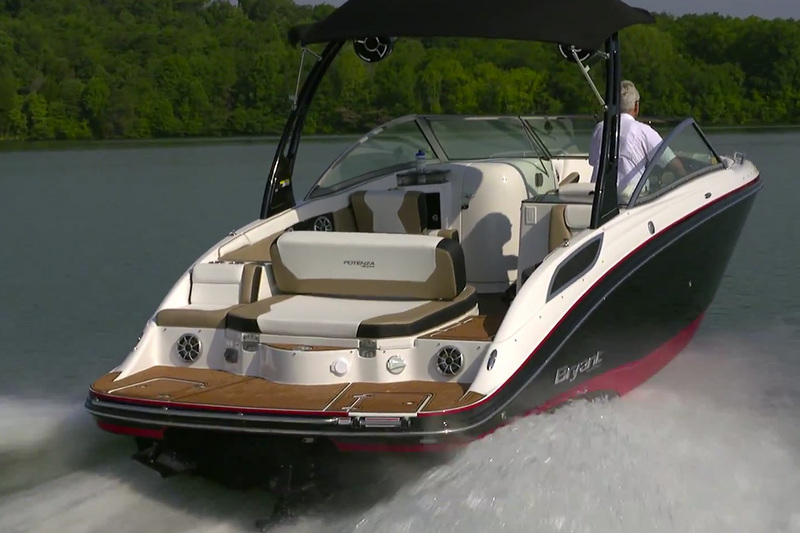 Because if you ever plan to sell your boat, putting a video of it online will help you sell it significantly faster. 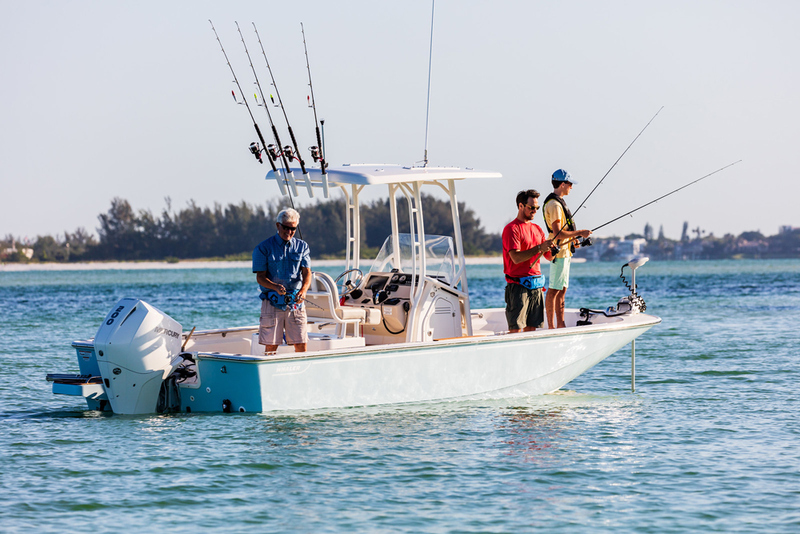 But just pulling out your phone and tapping record may not produce the best result—here are some techniques and accessories for shooting great boat videos with your smartphone. While we typically hold our phones vertically, this is not a great format for video. We live in a world of widescreen desktops, TVs, and tablets. So hold your phone horizontally when you shoot video, and create an expansive view. Purchasing a stand for your phone is a smart move. The Joby Griptight GorillaPod is a very useful tripod, not only to hold your phone for creating smooth panning shots, but also because of its wrap-able legs. These allow you to secure the phone to the boat, shoot a selfie, or to capture the boat underway. 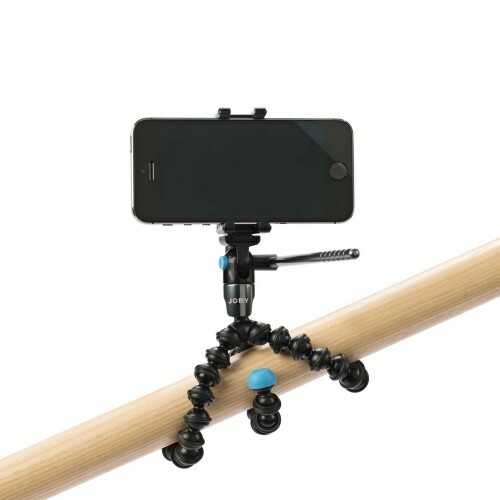 Attach your phone to rails, sit it on the cabin-top, or hang it from a halyard with the Griptight GorillaPod. While the focus here is visual, audio can make or break your video. 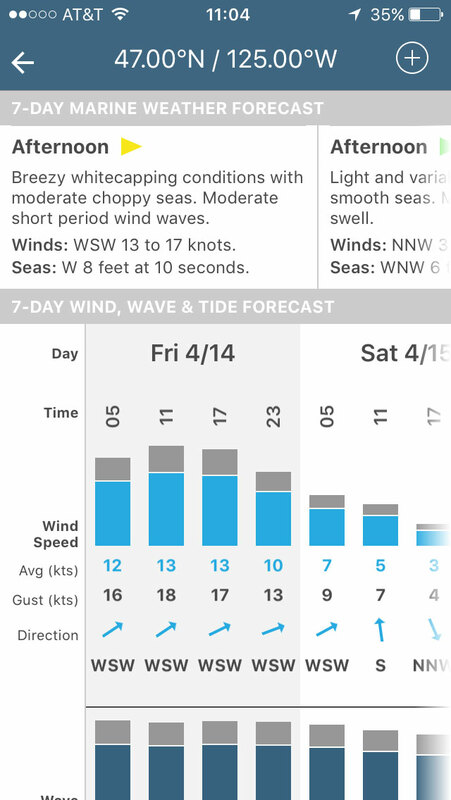 Investing in a better microphone will really improve the quality—especially if you’re doing a voiceover, shooting while underway, or in windy conditions. Ampridge makes some great products for smartphones including a shotgun microphone that reduces unwanted noise. However, to get the best sound try using their Bluetooth wireless lavaliere version. Video files will quickly consume your smartphone memory, especially if you have limited storage. Bring a computer with you to offload your clips, so you don’t run out of space before getting all the shots you want. Avoid using zoom, as the image will quickly become grainy—especially in low light. 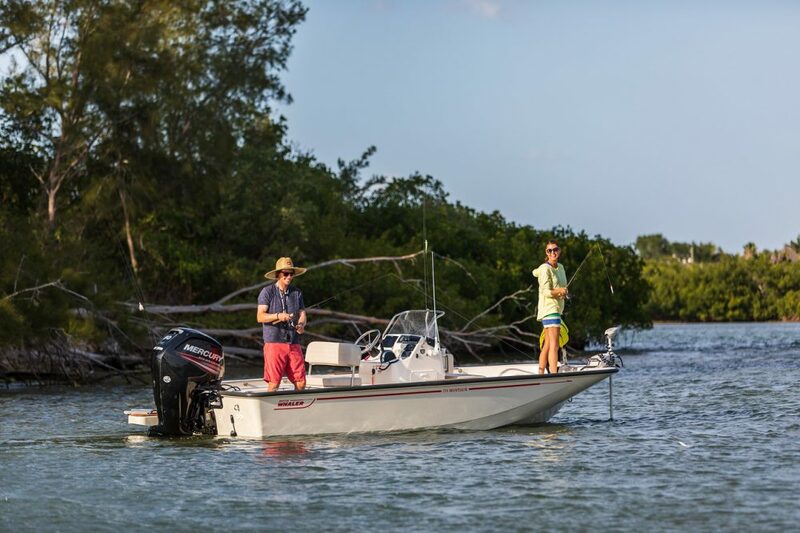 Pick a sunny day and position the camera close up to the area of the boat you’re shooting. 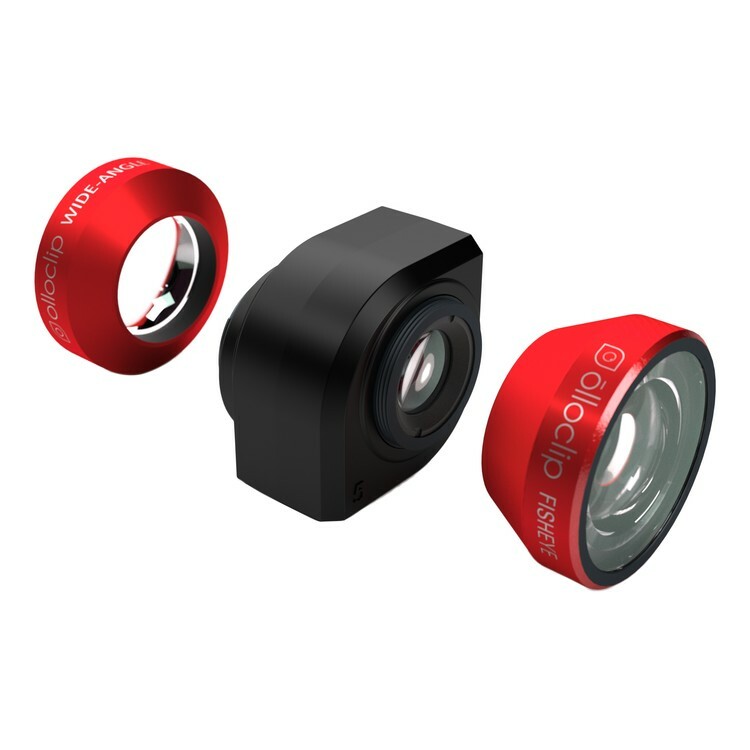 You can also use a clip-on wide-angle lens such as the Olloclip to get a broader perspective, which is useful for small spaces such as the head or engine compartment. Clip-on lenses can change the view of a smartphone video camera significantly. 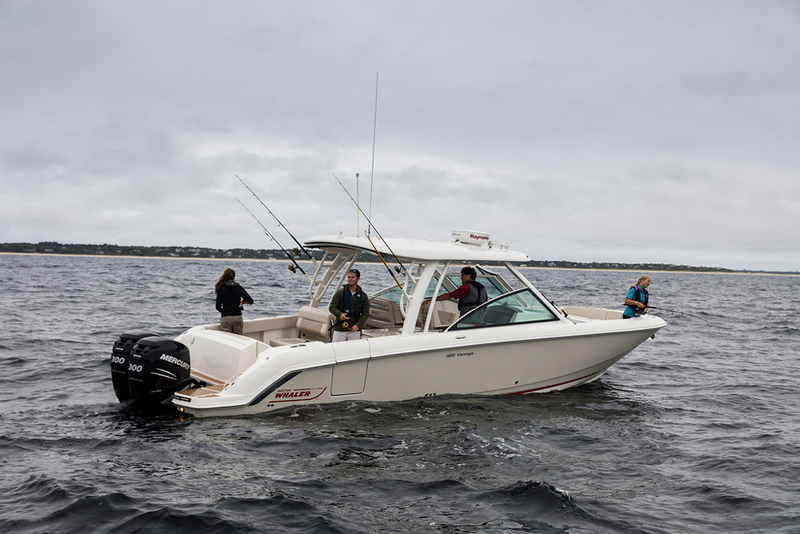 The data tells us that videos help sell boats. So when you’re ready to put Mom’s Mink up for sale, grab your phone and start shooting. 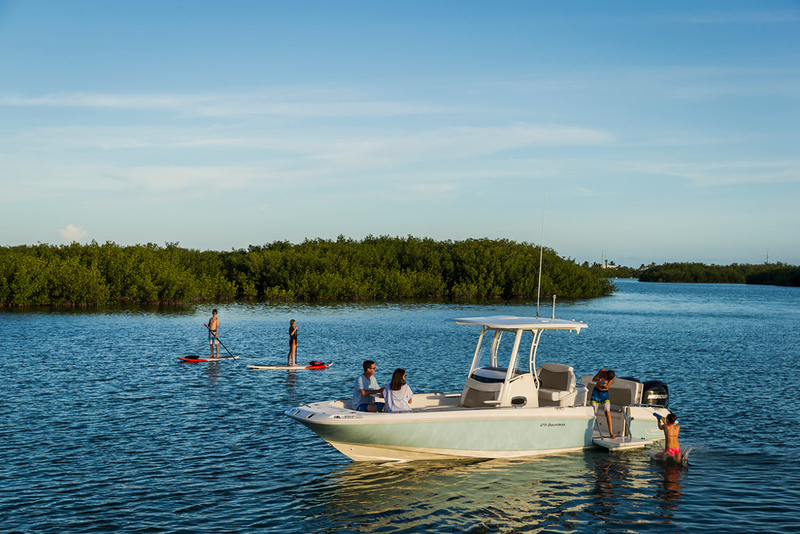 And for more information on buying and selling boats, visit our Buying & Selling section.